From World Heritage Sites to the hustle and bustle of the city, I had a remarkable time as a wheelchair user. Here are the best places to visit in Delhi! Planning the Golden Triangle tour in India? Here is the ultimate Golden Triangle tour guide that gives you all the important details and useful travel tips. A look at the winning and shortlisted images from the 2018 Historic Photographer of the Year contest, which celebrates the beauty of cultural sites around the world from the Taj Mahal to the Red Sands Forts. With so much cultural heritage tied to one monument, it would be a shame to visit and not appreciate the story or history behind it. We’ve got you covered. Visit Mehrauli – the oldest living quarter of Delhi, full of ruins that tell their own stories, ancient temples amidst chic boutiques and eateries. 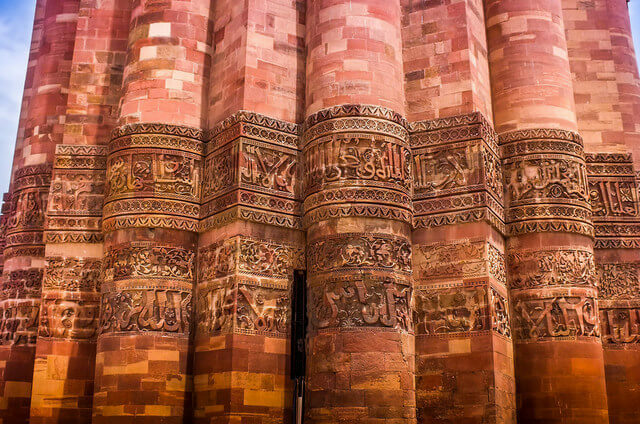 Catch a glimpse of the 12th-century Delhi Sultanate masterclass at this historic Qutub Minar. 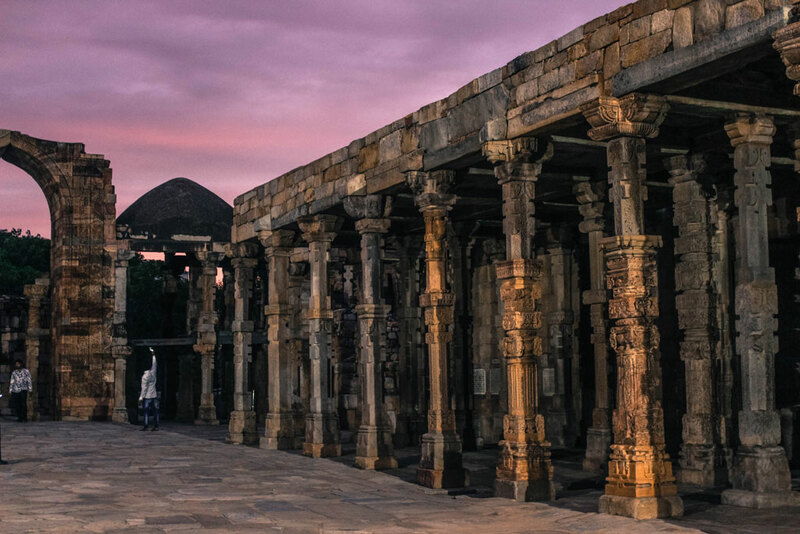 From the Iron Pillar of Delhi to Quwwat-ul-Islam Mosque, see the Qutub complex in all its entirety. 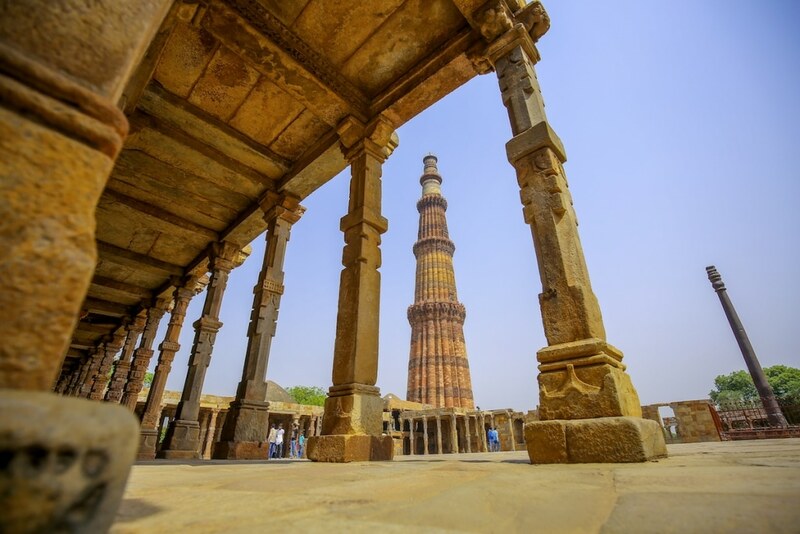 At the National Tourism Awards held in Vigyan Bhavan, New Delhi, Qutub Minar begged an award for being the best monument for differently-abled, while Ahmedabad and Mandu were jointly declared the ‘Best Heritage City’ in the country. These awards were presented by Union Tourism Minister K.J Alphons. UNESCO World Heritage City Ahmedabad and Mandu were Thursday jointly declared as the ‘Best Heritage City’, while Qutub Minar bagged the top award in the differently-abled friendly monument category at the National Tourism Awards here. 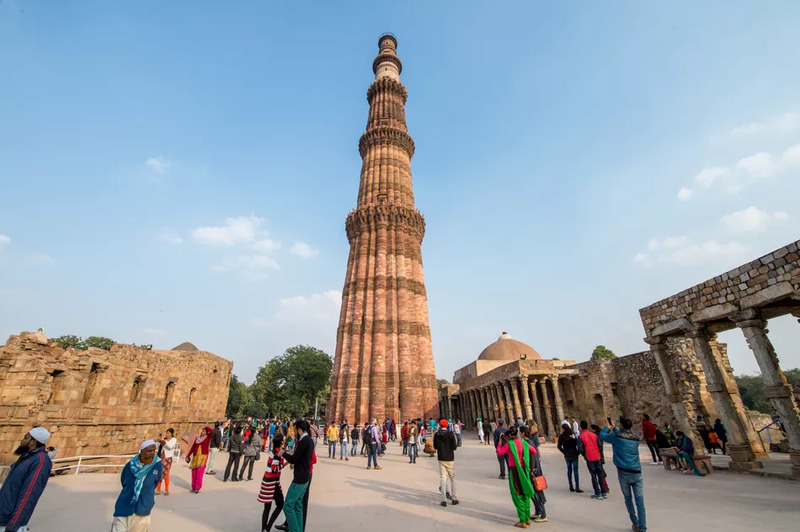 This complete guide to Delhi’s Qutub Minar reveals the mysteries surrounding it, how to visit it, and what else to do nearby.